Recommended dish: Roast pork belly with littleneck clams, vegetable pickles and baby fingerling potatoes. 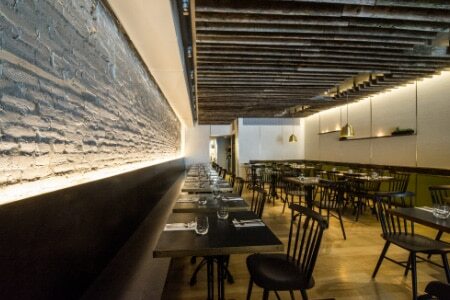 Review and rating of Aldea restaurant in the Flatiron District. 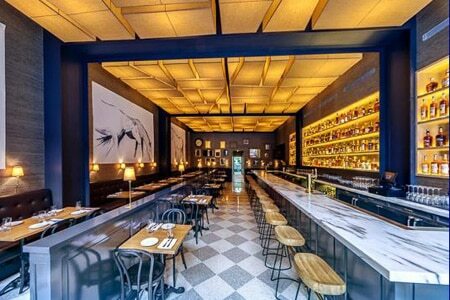 Chef Wylie Dufresne’s casual (but no less creative) “tavern” in the East Village. Recommended dish: Handmade rye pasta. 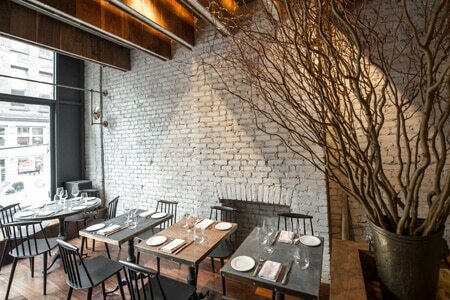 Review and rating of Alder restaurant in the East Village. Recommended dish: Bucatini with sea urchin. 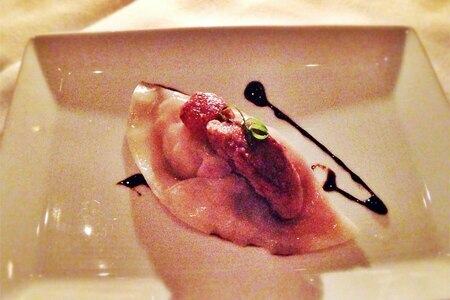 Review and rating of All’onda restaurant in Union Square. The minimalist décor belies bold, adventurous tastes. Recommended dish: Grilled Australian lamb with Szechuan peppercorns. 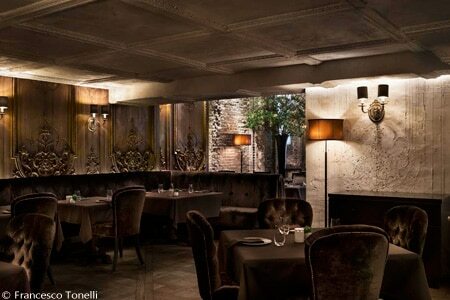 Review and rating of Annisa restaurant in Greenwich Village. Recommended dish: Grilled short rib with artichoke and lovage. 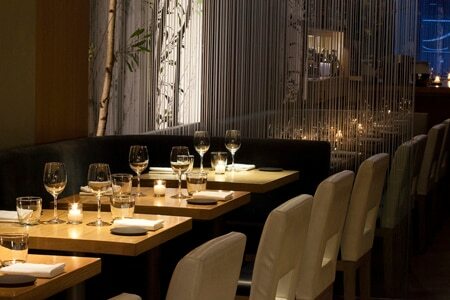 Review and rating of Betony restaurant in Midtown West.